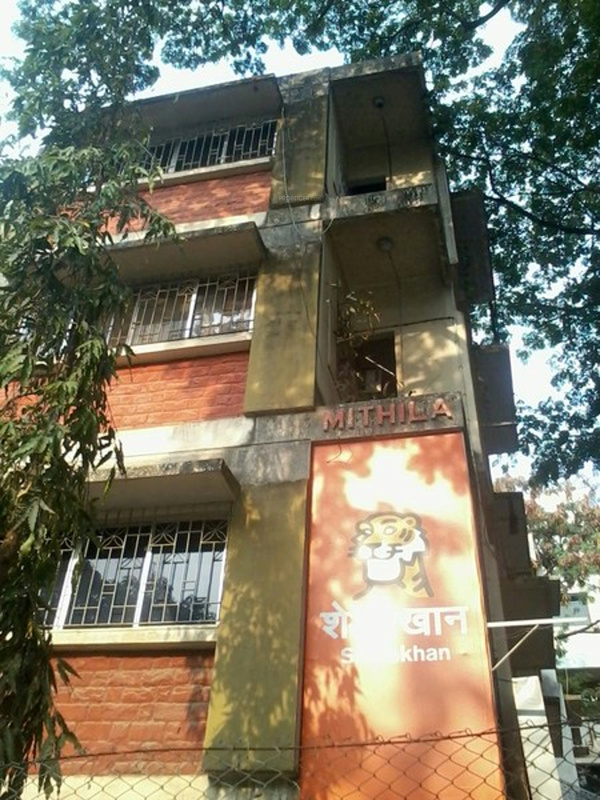 Located in Aundh, Pune, Mithila Apartment is a premium housing project launched by Reputed Builder. 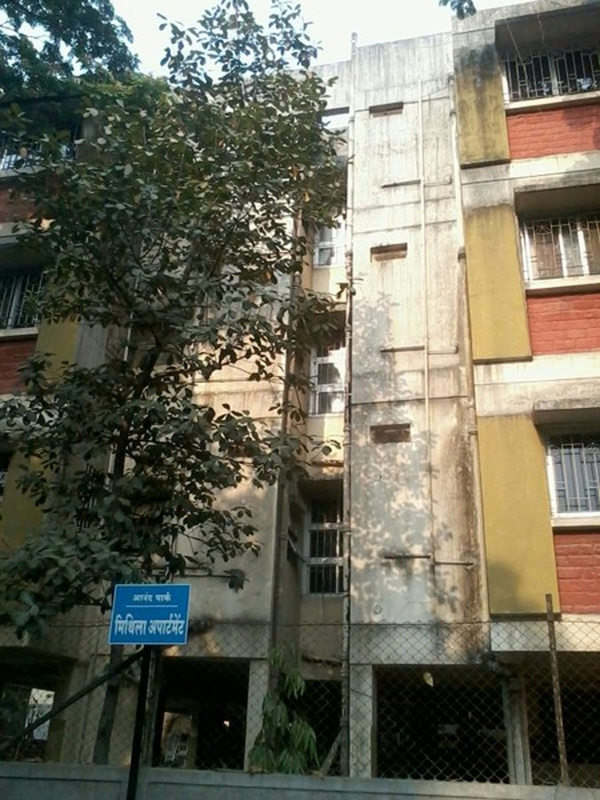 The project offers Apartment in 3 BHK configurations available from 1800 sqft. The project is Completed project and possession in Oct 06.